How Poor Guttering Can Affect your Roof? Poor guttering causes more problems in Sydney than any other roofing component. Sydney experiences extremely heavy rain from time to time and unless you have very well designed and installed guttering – you can have a big problem. Overflowing gutters due to blockages, not enough downpipes or simply too much catchment area for the size of gutter can make a real mess. Box gutters are the worst offenders. Box gutters are called box gutters as they are “boxed in”. 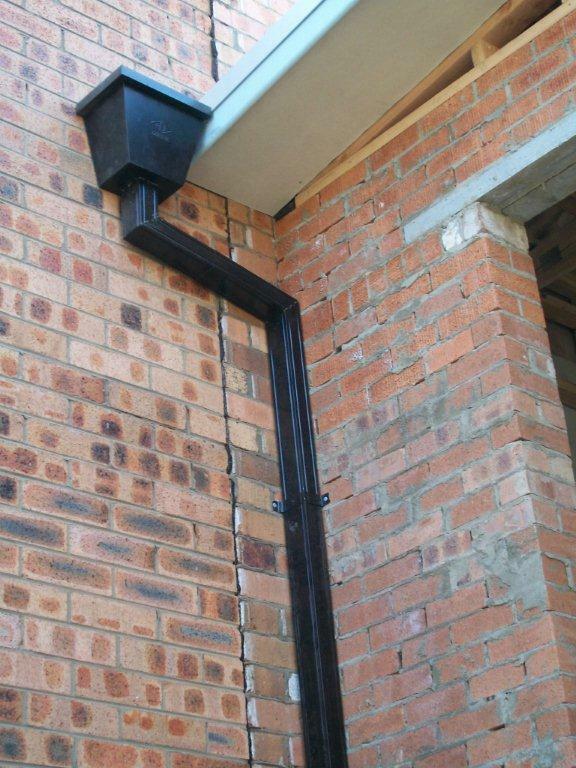 In other words – unless they have been installed with sufficient overflow capacity (and into a suitable place) when a box gutter overflows – it nearly always causes damage to the inside of your home or premises. Eave gutters are the most common type of gutters on Sydney homes and in theory, as they are on the outside edge of your roof they should not cause too much damage when they overflow. However, if they have not been installed correctly they can also cause significant damage as the water can get into the eave or into the wall. Sometimes this shows up as rising damp or even causes problems with the foundations of the home. At All Roofing Services we take a lot of care in our guttering and whist we are not Hydraulic engineers, we can advise you from experience on what will work and what will not. There are many different solutions to guttering problems including: More downpipes, larger gutters, specially designed flashings, overflow outlets, correct fall on the gutter, gutter guard, sumps and rainwater heads. There is nearly always a solution to an overflowing gutter problem. Having seen so many problems with gutters in Sydney has made us very good at selecting what rainwater products to use and how to install them correctly in the first place.